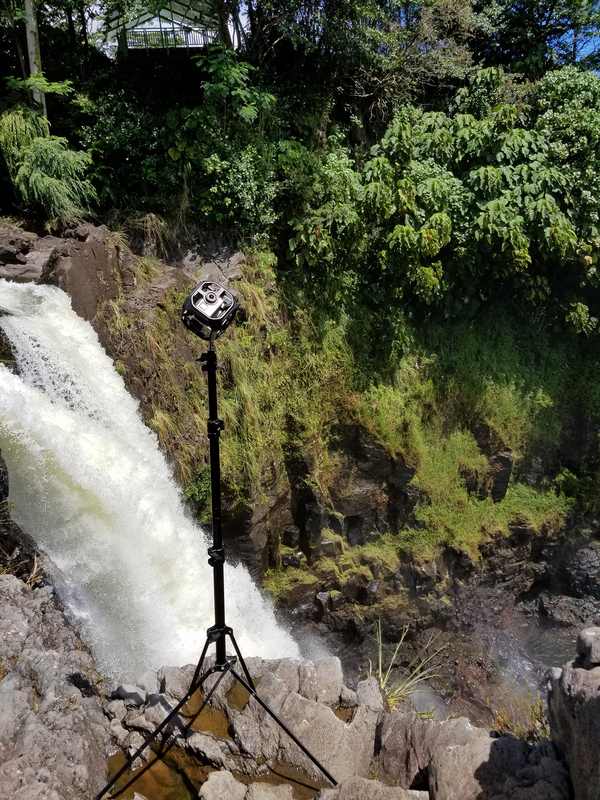 A fascination with Hawaii and a desire to stay ahead of the trends led Matt Givot, (CEO, Givot Media) and his production team to Hawaii, to capture the beauty in an 8K 360 video that features spatial audio. 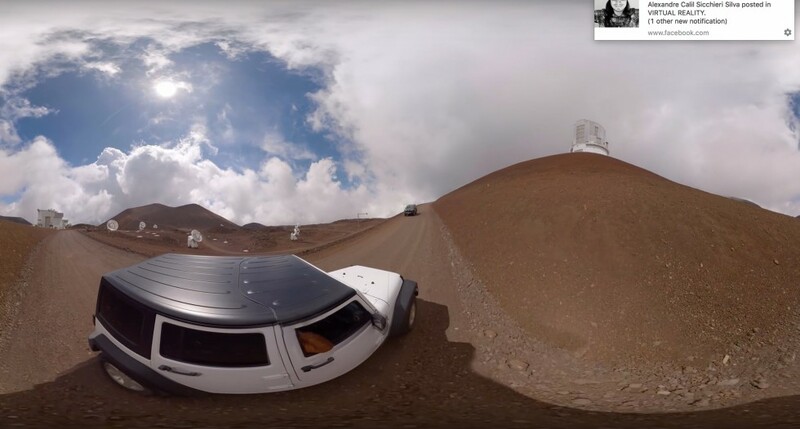 “360 Hawaii – The Pace of Formation” is the companion piece to a traditional “flat” video shot in 12K. They embraced many physical challenges, including shooting on location with flowing lava, and the technical challenges of shooting 8K and 12K. Matt and his team controlled all aspects of the project, to get the desired result. 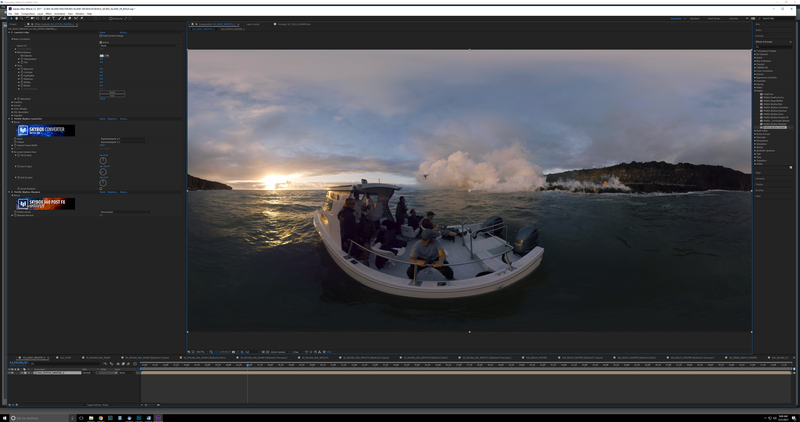 Mettle 360/VR production tools were used in Post, setting up an easy workflow within the familiar interface of Adobe After Effects and Premiere Pro. Does your company come from a traditional film background? You have a great sense of cinematic qualities in your 360 footage. I have a production/marketing company that has been producing traditional content for about five years now. Owning your own company you are always trying to stay ahead of the trends. I like to get an early positioning in what are going to become these market trends. I felt a few years back that 360 video would be a viable thing to learn. Why did you choose Hawaii for your location? I go to Hawaii a lot for business and I have always been fascinated by it’s beauty. 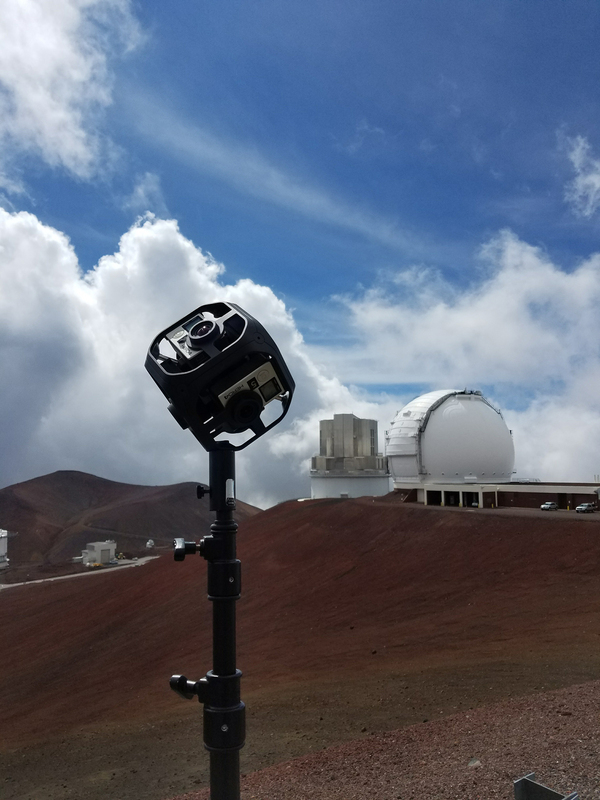 For the last few years we have been planning on shooting the lava and I thought it would be a unique thing for people to experience in 360. The plan was to shoot a traditional style video and then create a 360 companion piece so the viewers could also experience the locations we went to for the video. 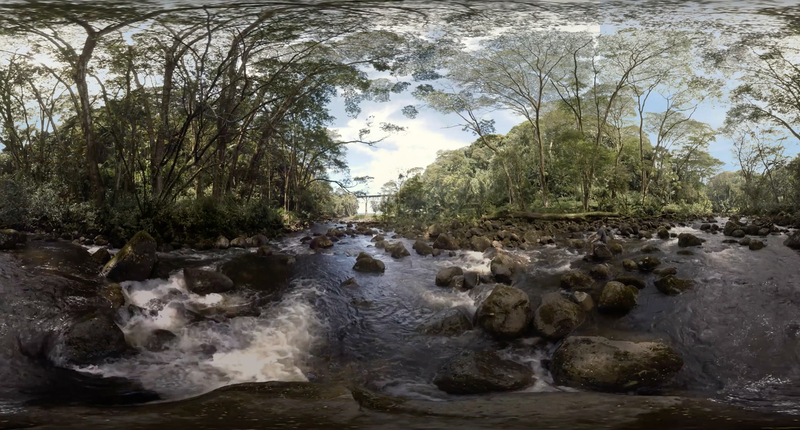 What is your production pipeline, from concept through rendered 360 video? In order to maintain our standard of quality, I knew we had to do everything in-house. From pre-production to final delivery, everything is controlled to make sure we only put out the best experience for our viewers. In the software department, Mettle SkyBox obviously played a huge role. Without it, we would probably still be editing the piece. We use your plugins within the Adobe Suite and mainly utilize SkyBox Studio V2 with Affect Effects and SkyBox 360/VR Tools with Premiere Pro. For hardware, we had to create a PC that resembles the size of a small refrigerator and uses, even more, power. When your processing 8k and 12k footage you need something with enough power to handle the sheer amount of data. How did you discover Mettle 360/VR Plugins? We discovered it online by simply searching through Google knowing someone had to be working on a way to simplify the process. Since we were already using the Adobe suite it was great to find tools that allowed us to stay within the environment and the capabilities of Mettle’s plugins just sweetened the deal. How were they used in this project? They were used in every single shot. 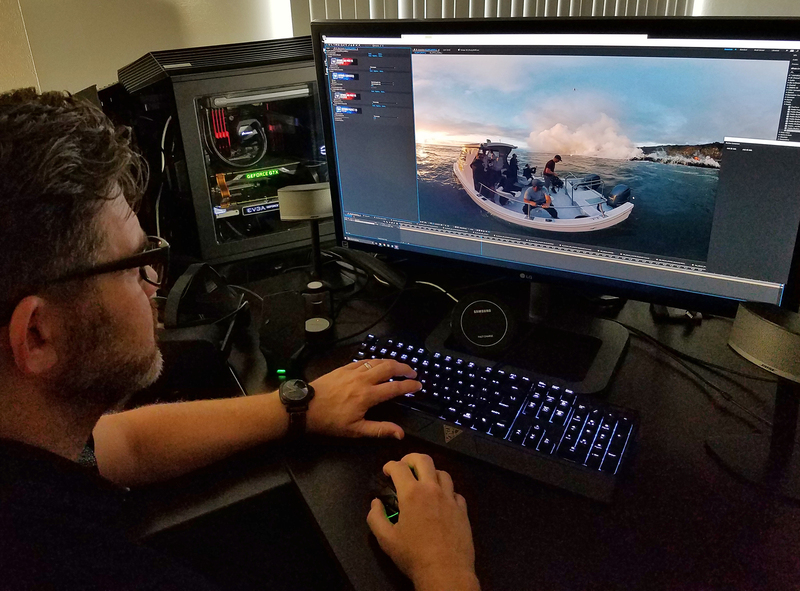 We used the software to remove the tripod, to do the post color correction, to sharpen the images and for the motions shots, version two has been a huge help. 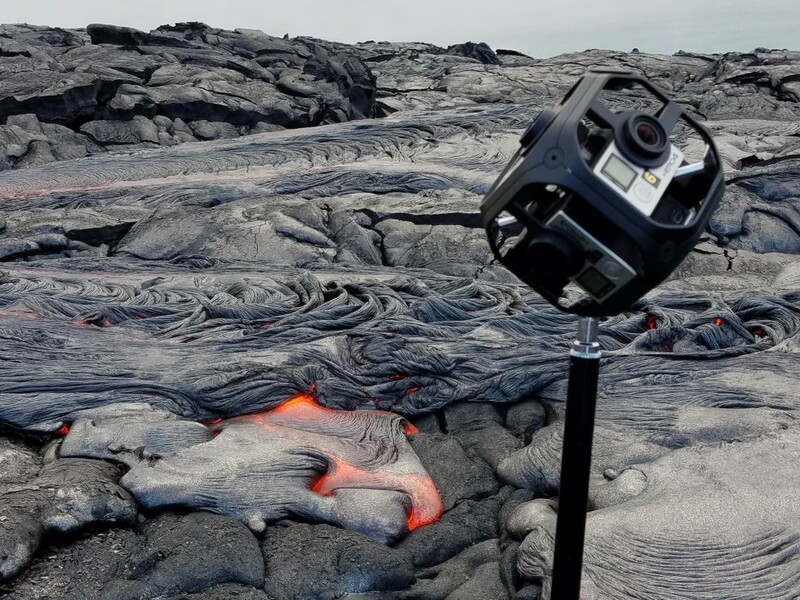 We want to know – how did you manage to shoot lava in 360°? 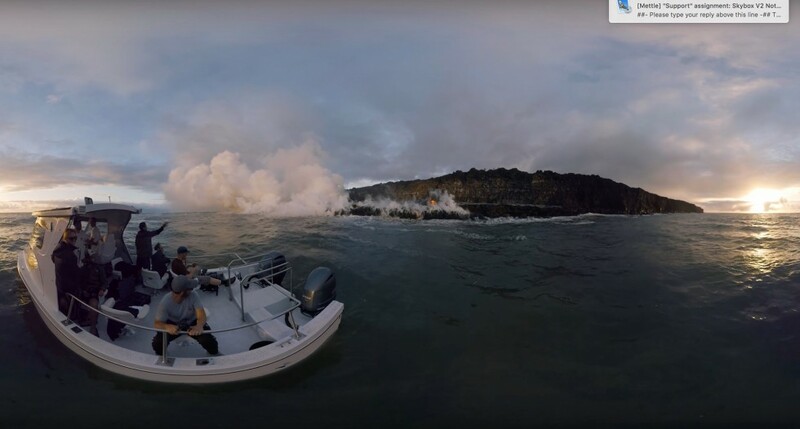 As anyone shooting 360 knows, the real challenge is to find a way to get out of your shot and the lava fields provide a unique challenge of their own. From toxic fumes, shifting ground, and limited places to hide. The funny thing was that we were ducking behind a rock to grab one of the shot in the piece and our guide, John, crouching next to me leans over, points at the ground and says “I hope you realize you could cook a steak on this.” It was an exhilarating experience, unlike anything I have ever shot before. 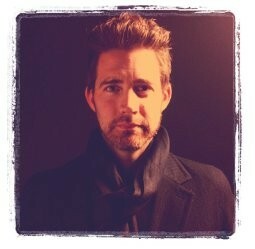 Matt Givot, CEO, Givot Media.